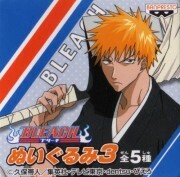 Minitokyo »	Bleach Scans » Bleach: Think fast! Ha, the pose of Renji is really gorgeous ;). Thank you so much for this one too :D ! Thank you for scanning and sharing these beautiful scans! So cute! I love this! Thanks for sharing it! Ichigo and Renji look HAWT here! Thx so much for sharing! Ichigo and Renji look HUT! 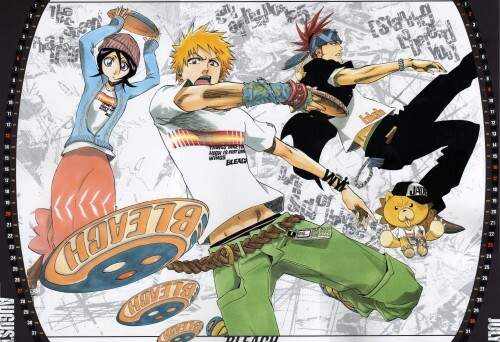 Another Bleach scan, I just can't get enough. first time to see this version!